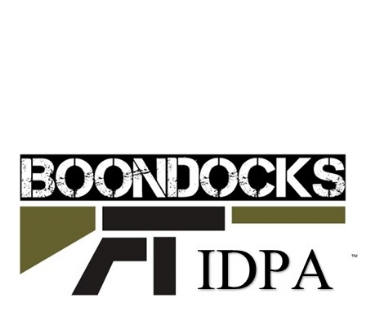 Boondocks FTA is a defensive firearms training academy. We offer a wide variety of classes for all skill levels. We also host monthly IDPA shoots that are open to the public and a yearly sanctioned shoot called the Battle at the Boondocks.